From the famed Bugatti line is the acclaimed BC-300L. These handcrafted cigar cases feature flawless design and are the perfect style for most every occasion. 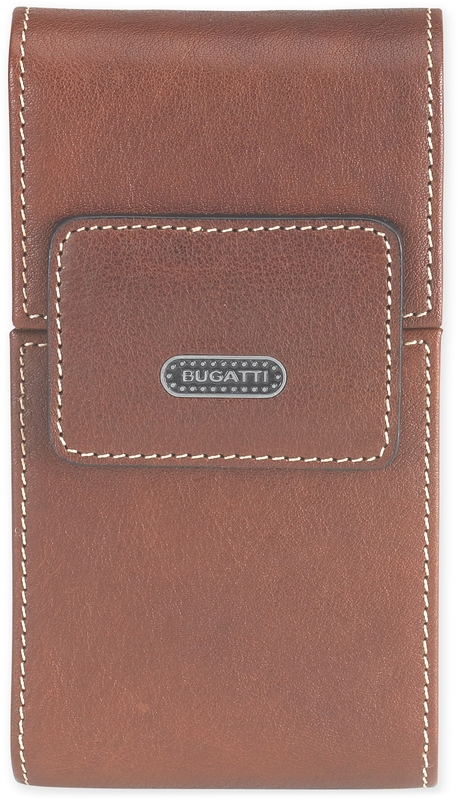 Their elegant look is remarkable, and made to provide absolute protection for your premium cigars. Available in Robusto and Churchill Sizes, 2 or 3 stick configurations.